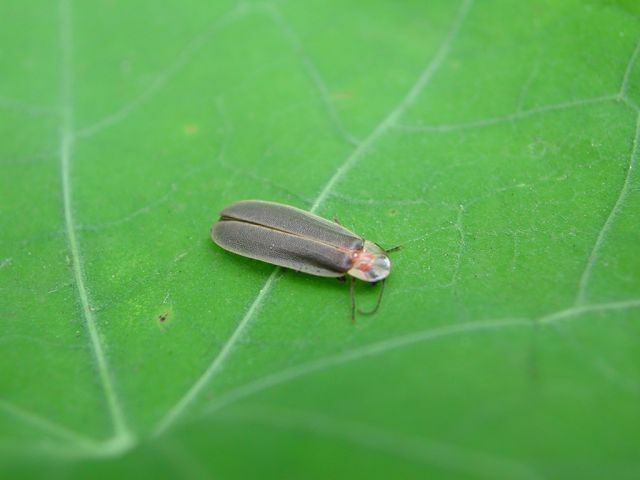 When and what kind of fireflies can be found in Fenchihu? As a natural preserve in the mountains of Chiayi County, Taiwan, Alishan Scenic Area is the home of many ecosystems. The twinkling, flickering fireflies can be seen all-year-round in Fenchihu covering the town in glamorous scenes. The friendly climate of Fenchihu offers the perfect habitat for these little insects. 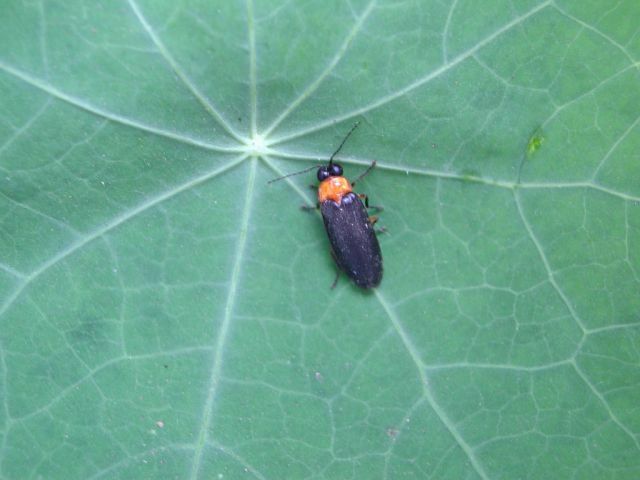 Visitors may find various firefly species, including Luciola Anceyi Olivie 1883, Luciola Cerata Olivier 1911 and Luciola cutithorax Pic 1927 in springtime. 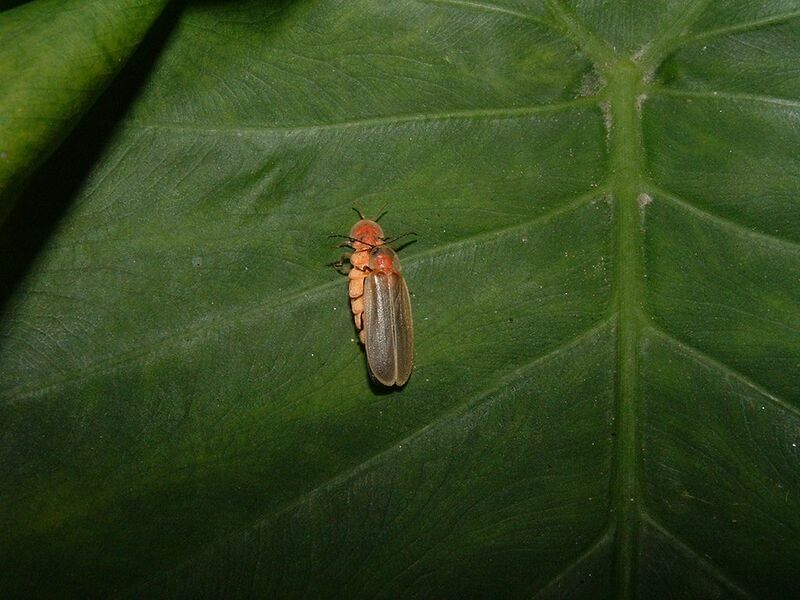 Among these species, Luciola Cerata Olivier 1911 is the largest group of fireflies in Fenchihu that can sometimes be seen in thousands during the peak season. 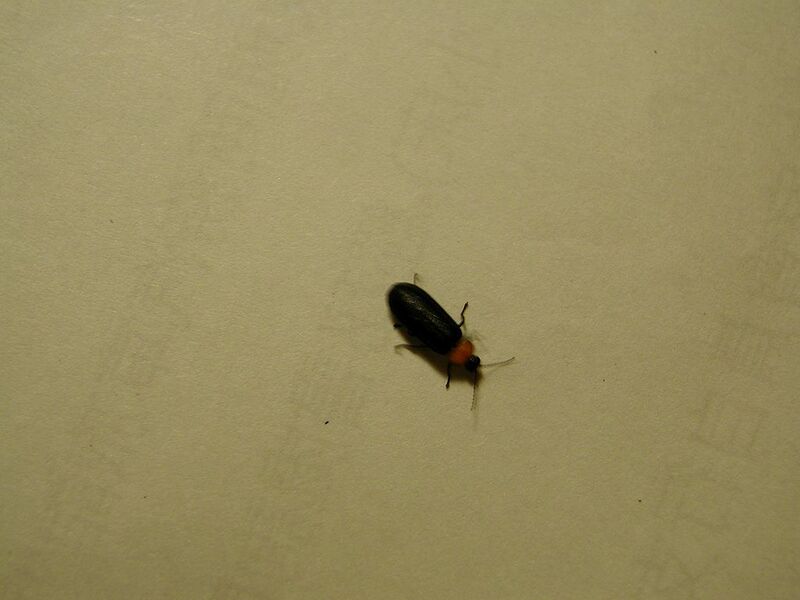 Fireflies not only can be found in springtime and autumn, but also wintertime here in Fenchihu. The best time to see the winter fireflies is when the maples start to fall. Thousands of Diaphanes Lampyroides (endemic specie of Taiwan) would gather around in Fenchihu showcasing their liveliness in the 10 degrees Celsius cold weather. Visitors may find these lively winter fireflies flickering in yellow-green lights that can sometimes last more than 10 seconds just like little meteors. Explore Fireflies with Fenchihu Hotel! Fenchihu Hotel provides complimentary seasonal firefly tours to assure all guests an incredible firefly tour experience. 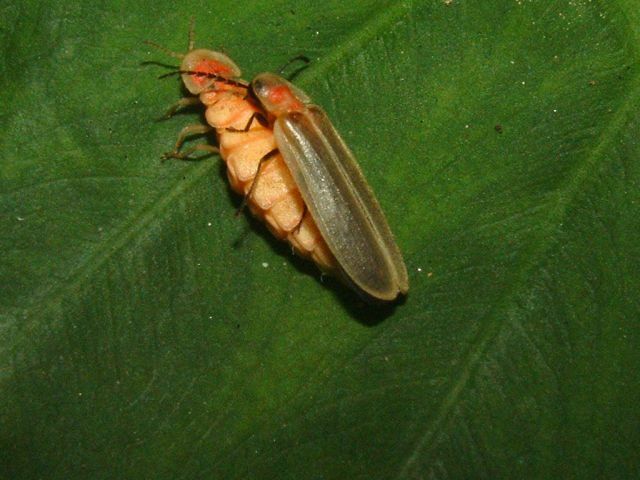 The best time for a fascinating firefly tour in Fenchihu is in the evening from 18:00 through 20:00. Fireflies can hardly be seen during rainy season, foggy day and cold snap as fireflies might not appear on this kind of day or the rough weather might affect the motility of the fireflies. For safety, travelers should wear long sleeves shirt, long pants, and skid-proof shoes or rain boots. In addition, mosquito repellent and torch are necessities for the tour. However, torch should be covered with cellophane to keep the fireflies be clearly seen.